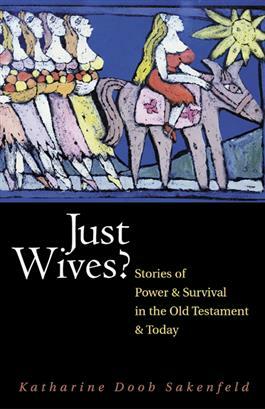 p>Giving astute attention to social worlds of women of both ancient and modern times, Katharine Sakenfeld explores the stories of eleven women in the Old Testament. In clear and engaging fashion, she reveals the complexity of these women's lives, drawing out the issues they faced and relating their struggles to those women around the world face today. By encouraging women from across the world, in various cultures, to bring their own experiences to the biblical texts, and sharing the interpretation of some who already have, Sakenfeld allows her readers to see new possibilities for meaning in the Scriptures. Issues discussed include violence, sexual allure, personal betrayal, marginalization, power, and economic survival. Includes study questions for group discussion. "You Have Stept out of Your Place"